Colour:- Mid Brunswick green with silver wheels. 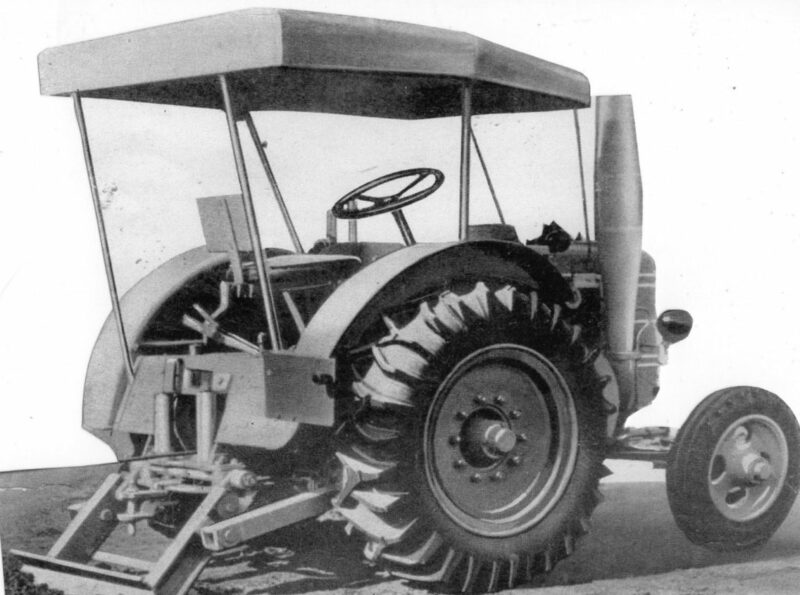 Totally new designed tractor with stylish tinwork. 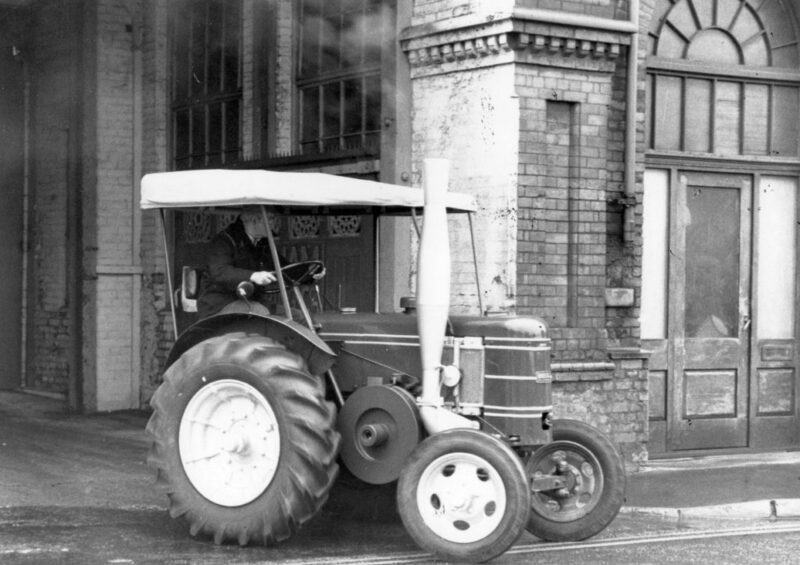 The photograph above shows a Mark 1 tractor leaving No. 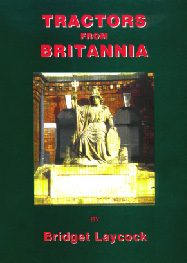 1 Yard at Britannia Works in 1996. 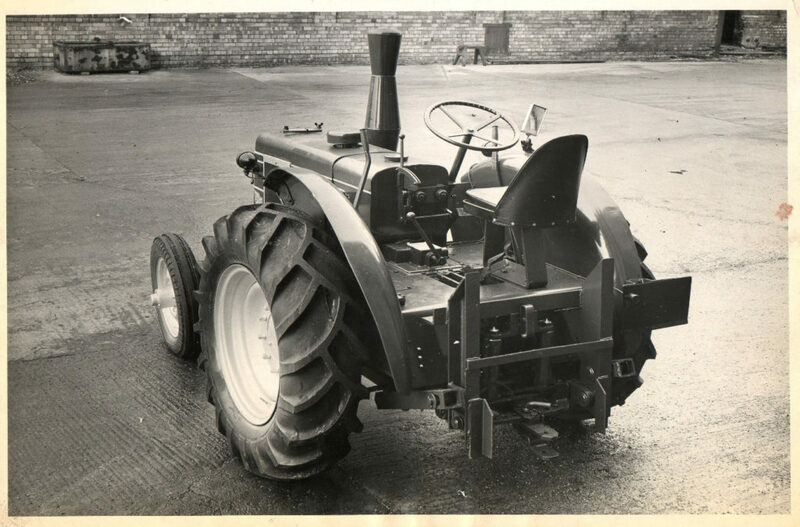 The Mark 2 resulted in a need from thrashing contractors to have a tractor fitted with a rear winch and higher gearing. Standard features included lights, canopy and winch. Units Made:- approx. 7,000 total Series 2Price New:- £625 standard tractor Design changes over the Mark 1 included increased power, better engine cooling, a larger clutch, improved brakes, larger rear tyres for better adhesion and a more comfortable seat. An updated version of the Mark 2 Contractors model. The canopy was discarded but a glass framed Portland cab was an optional extra. 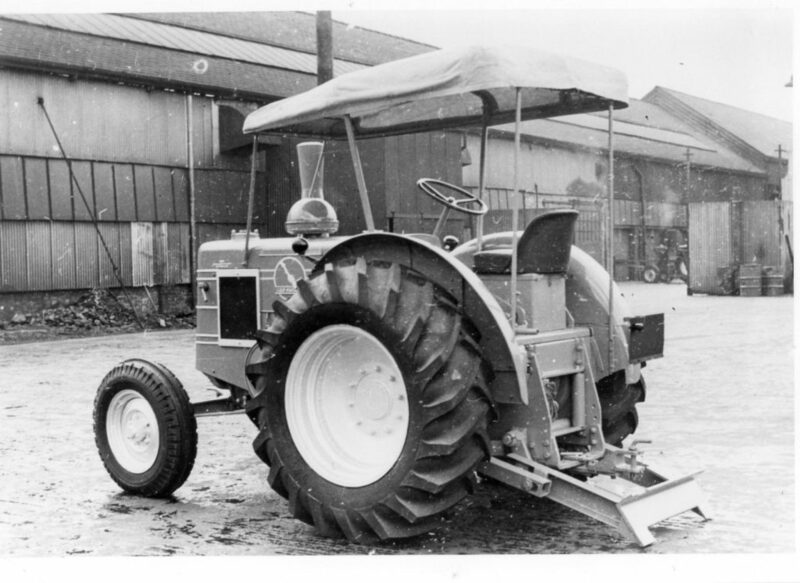 Optional Extras:- Winch and Lights The new design was the need for a tractor capable of heavy cultivation work. 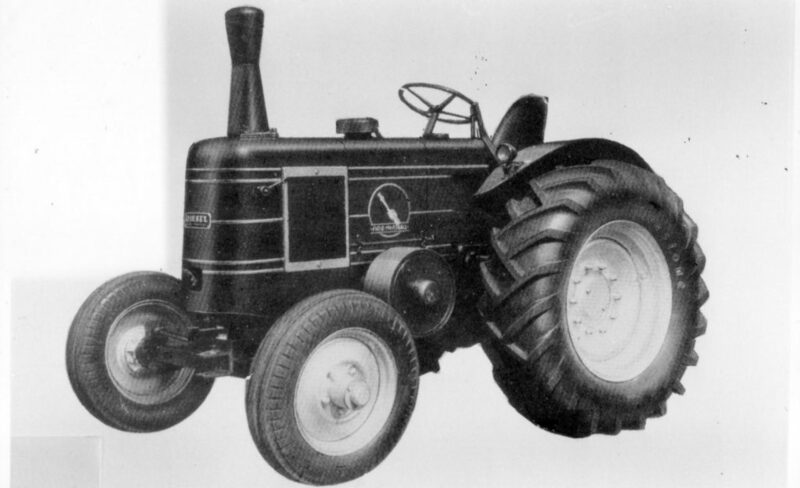 It was a larger tractor, with a far more rugged construction, than its predecessor. Colour:- Mid Brunswick green with silver wheels up to 1953 and thereafter Fowler orange with silver wheels. Optional Extras:- Winch and Lights The photograph above is of a tractor taken at Trent Works, Gainsborough. 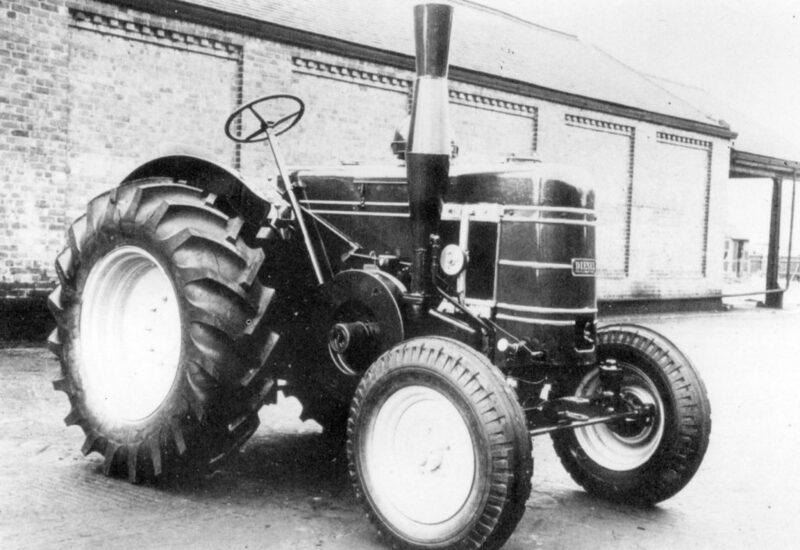 Another tractor can be seen in the background on test.